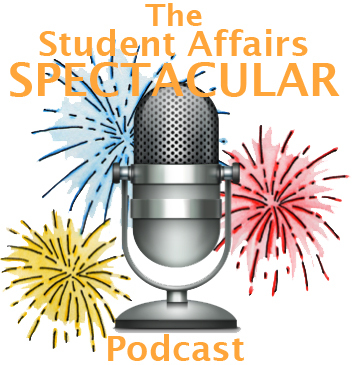 Welcome to this episode of The Student Affairs Spectacular Podcast! This week’s guest is Kyle James who speaks to Dustin about his life after college as a recent graduate. 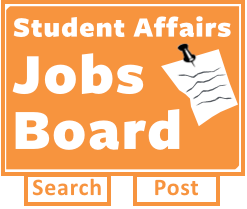 Specifically moving on from being a campus leader and what he learned from his experience of being involved. 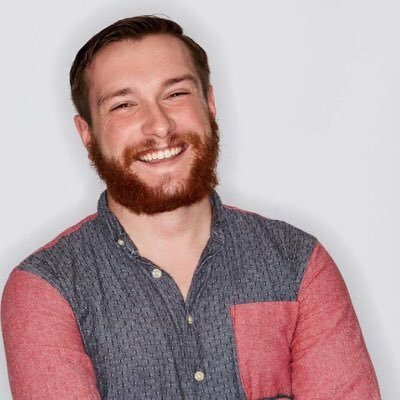 We appreciate Kyle for making time for the show!